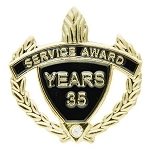 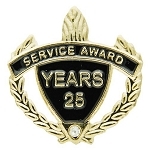 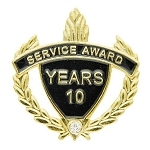 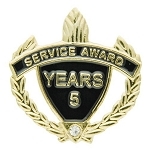 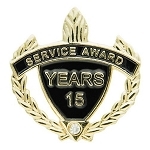 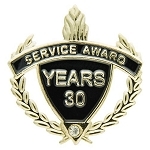 Our service recognition lapel pins can be used for motivation and recognition in many different areas. 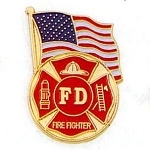 We offer safety lapel pin, firefighter lapel pins, EMT jacket pins and teacher pins. 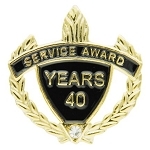 To show your patriotic spirit we also offer a US Flag jacket pin. 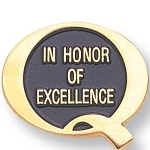 Each metal pin measures approximately 1" and has a clutch pin back. 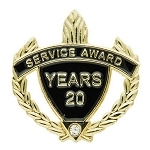 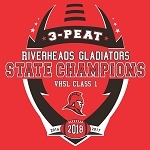 Foam lined presentation gift boxes are also available for all of the letterman jacket pins, service pins and mascot lapel pins we carry.